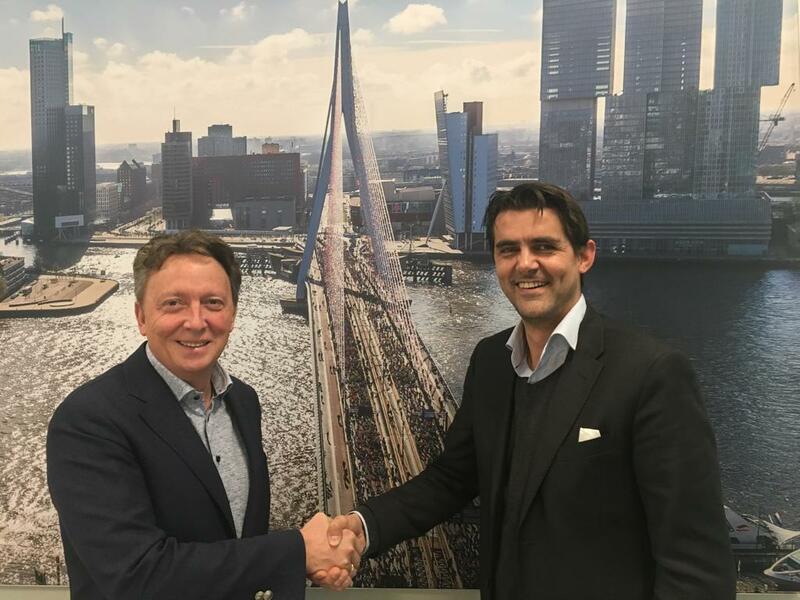 Golazo Sports Netherlands and MYLAPS signed a 3-year agreement, to offer best-in-class digital sports experiences to athletes and fans. All participants and followers of Golazo events in the Netherlands, famous races like NN Marathon Rotterdam, Marathon Eindhoven powered by ASML, NN CPC Loop Den Haag, will be ensured of the latest developments in the area of automated timekeeping and digital live experience. MYLAPS Sports Timing, a Dutch company with offices in the USA, Australia, China, Japan and Malaysia, is the inventor of automated sports timing and leader in live performance insights. Golazo Sports Netherlands uses the MYLAPS products and platforms before, during and after the event. 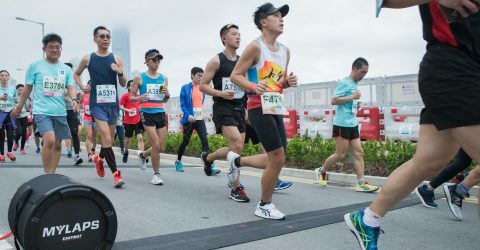 It starts with the registration process and is further reflected during the event, with timekeeping and live services like LiveTracking in mobile apps and social media integrations. Shortly after the race all results and insights are published on the results platform MYLAPS Sporthive. In 2014 several Dutch organizations and Golazo Sports united their efforts in Golazo Sports Netherlands with offices in Rotterdam, Eindhoven and Groningen. Through this new venture, leading running events like the NN Marathon Rotterdam, Marathon Eindhoven powered by ASML, the Ladiesrun Rotterdam (biggest ladies run in the Netherlands), the NN CPC Loop Den Haag and the Singelloop Utrecht (oldest competitive run in the country) receive more possibilities to fulfil their potential. The total number of participants of all the Dutch events reaches 240,000. There’s also plenty of room for new events. We support athletes, racers and events in creating their ultimate sports experience. Every year we capture the performance of over 20 million people all over the world. And turn their data into insights, progress and fun. We offer them a better understanding of their performance and help them with their best next steps. Founded in 1982, we have revolutionized the world of sports timing with groundbreaking innovations and set the standard ever since. Our products and platforms are used at professional events like the Olympics and NASCAR to countless local events around the corner.